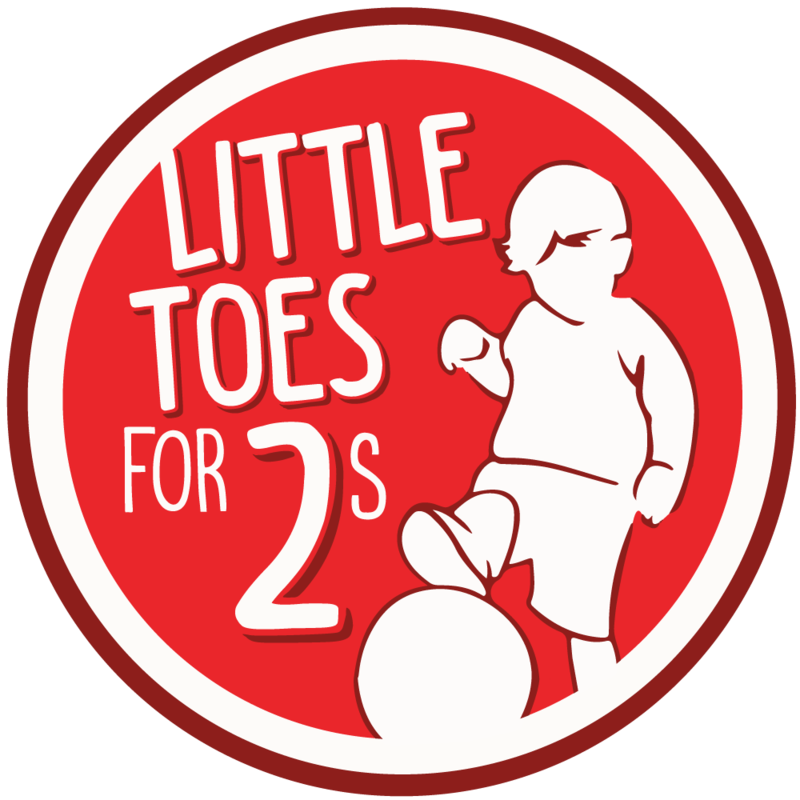 HappyFeet soccer leagues are an excellent opportunity to see your little one further develop and showcase his/her HappyFeet soccer skills! All HappyFeet Leagues are held at our indoor facility located at 5765 Constitution Drive, Florence KY & outdoors right behind the building. 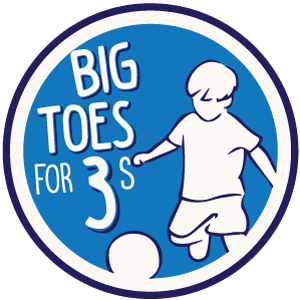 45 minutes Introduction to basic soccer concepts and dribbling skills through a storytime adventure including nursery rhymes, ABC's, counting, fun games, and imaginative play. Before during or after class parents have access to come onto the field, however, the purpose is for your child to engage with the coaches with limited parental support. 20 minutes Learning fundamental skills by fun games based on imaginative play. Four 6 minute Quarters Teams play 4v4 games and look to use basic fundamental skills learned during the warm-up in their games. 8 minutes This fast-paced practice time takes skill-building activities to the next level with the use of imagination and repetitive movements. Four 8 minute Quarters Teams play 3v3 games while looking to perform skills introduced during the warm-up. 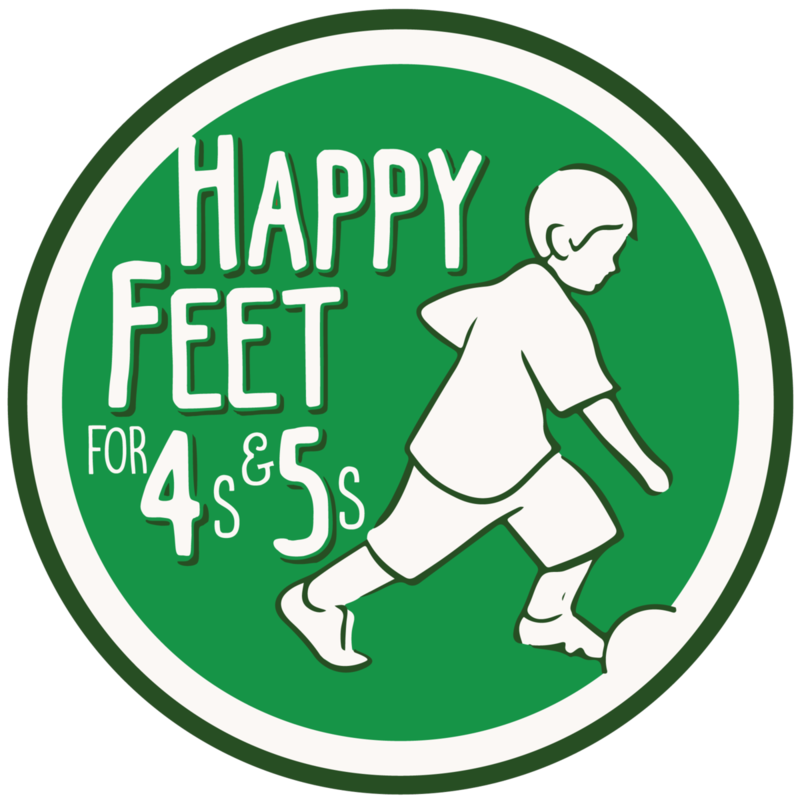 The HappyFeet League is offered for all children ages 2-5. The kids are grouped in teams of similar ages as well as the team color. This is the perfect way to make team play great fun and introduce kids to organized team sports. Our HappyFeet coaches are committed to nurturing the self-concept of every child in our program by guaranteeing first the individual, then team success. Their commitment is to encourage brave, creative leadership in every player. We will support children to dare greatly and not be afraid to make mistakes! Start by creating an account or logging into an already created account. KY U9 Academy League plays for the Fall and Spring seasons, Uniform Kit, 2 tournaments (one in the fall and one in the spring), Winter training, Performance training during the fall and spring seasons, indoor training space and ref fees.